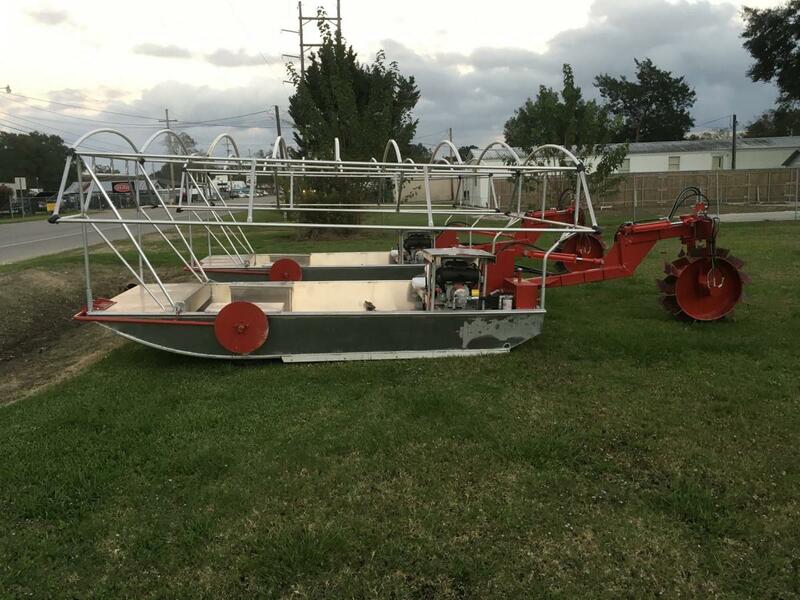 Venable Fabricators has been producing top quality agricultural and aquaculture harvesting equipment since 1980. Our products have held their resale value above all others due to the fine craftsmanship and precision that went into them at the time they were produced by modern manufacturing methods and practices. Owned and operated by Kurt Venable. Located in Rayne Louisiana. We are now offering excess time on CNC cutting, milling, turning, and bending; along with shearing and steel, stainless, and aluminum fabrication.